re's no such thing as safe in a city at war, a city overrun with monsters. In this dark urban fantasy from acclaimed author Victoria Schwab, a young woman and a young man must choose whether to become heroes or villains—and friends or enemies—with the future of their home at stake. 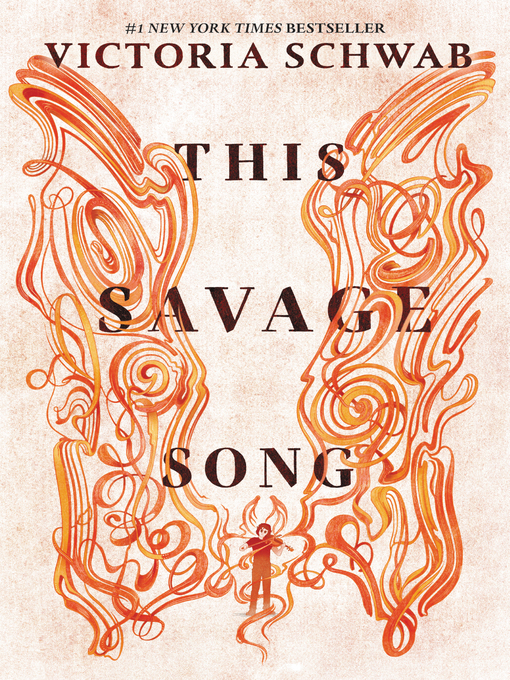 The first of two books, This Savage Song is a must-have for fans of Holly Black, Maggie Stiefvater, and Laini Taylor. Kate Harker and August Flynn are the heirs to a divided city—a city where the violence has begun to breed actual monsters. All Kate wants is to be as ruthless as her father, who lets the monsters roam free and makes the humans pay for his protection. All August wants is to be human, as good-hearted as his own father, to play a bigger role in protecting the innocent—but he's one of the monsters. One who can steal a soul with a simple strain of music. When the chance arises to keep an eye on Kate, who's just been kicked out of her sixth boarding school and returned home, August jumps at it. But Kate discovers August's secret, and after a failed assassination attempt the pair must flee for their lives. In This Savage Song, Victoria Schwab creates a gritty, seething metropolis, one worthy of being compared to Gotham and to the four versions of London in her critically acclaimed fantasy for adults, A Darker Shade of Magic. Her heroes will face monsters intent on destroying them from every side—including the monsters within.